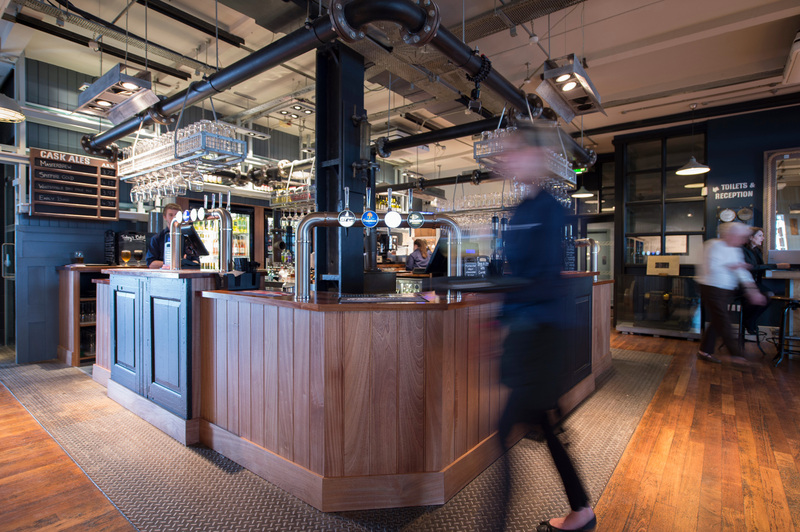 Naval heritage meets contemporary style at the Ship and Trades - a stunning bar, restaurant and hotel at Chatham Maritime. 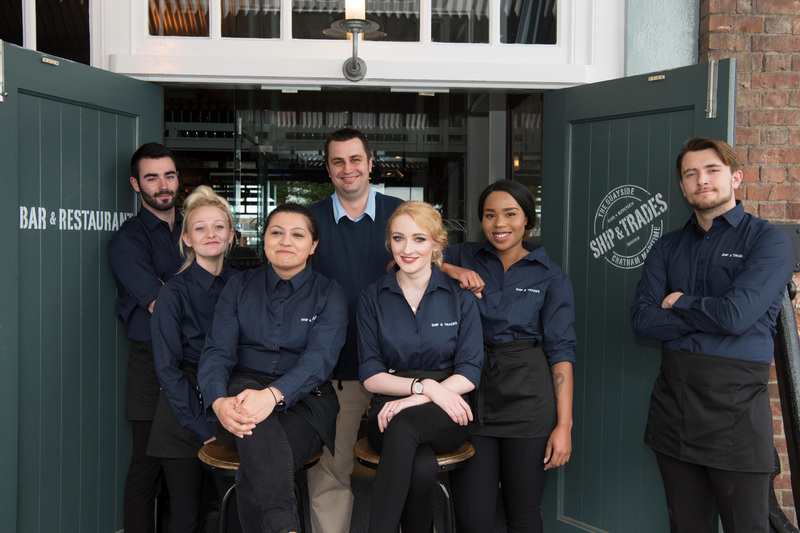 Savour delicious food in a stunning setting at the Ship and Trades. 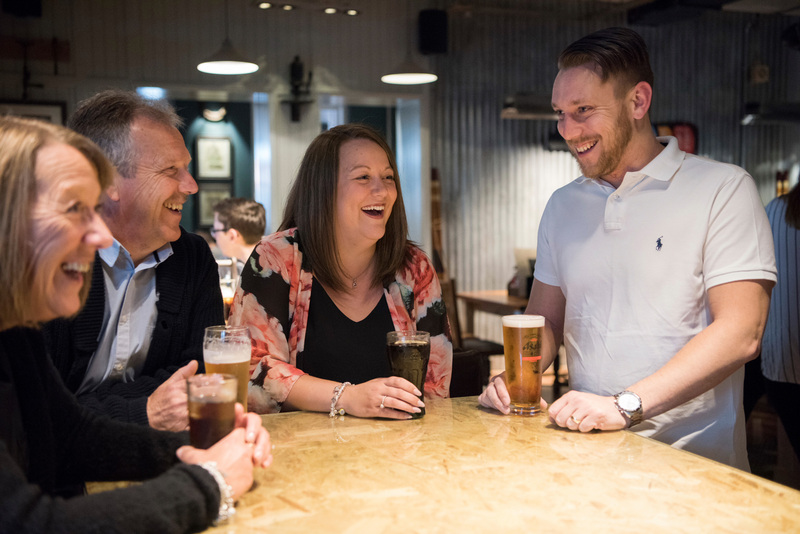 Our chef’s speciality chargrill offers gourmet burgers and prime cuts cooked to order, while we are also renowned for our handmade stone-baked pizzas and a delicious choice of pub classics. Relax in style in one of the Ship and Trades’ en-suite bedrooms. There are 15 delightful rooms to choose from, many with marina views and two offering private waterfront balconies. All offer contemporary facilities, including flatscreen televisions and free wifi. 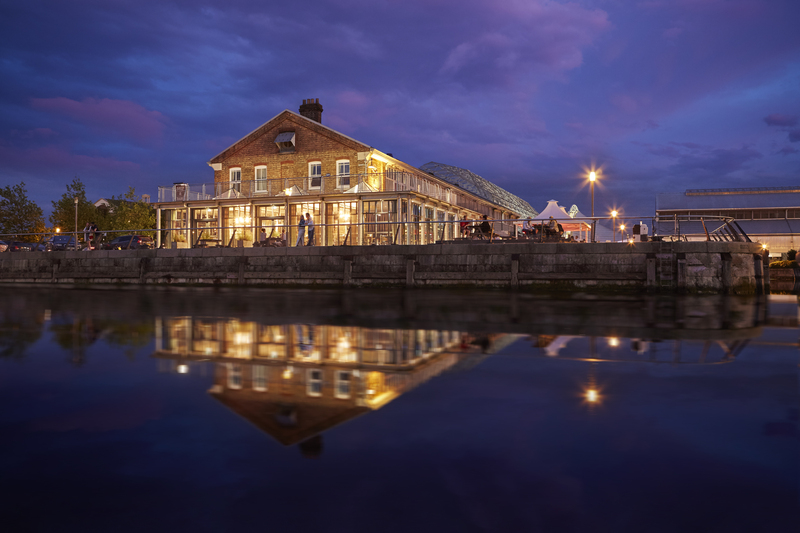 Boasting a beautiful marina setting and a stylish modern design, the Ship and Trades is a unique place to dine, drink and stay in Chatham. 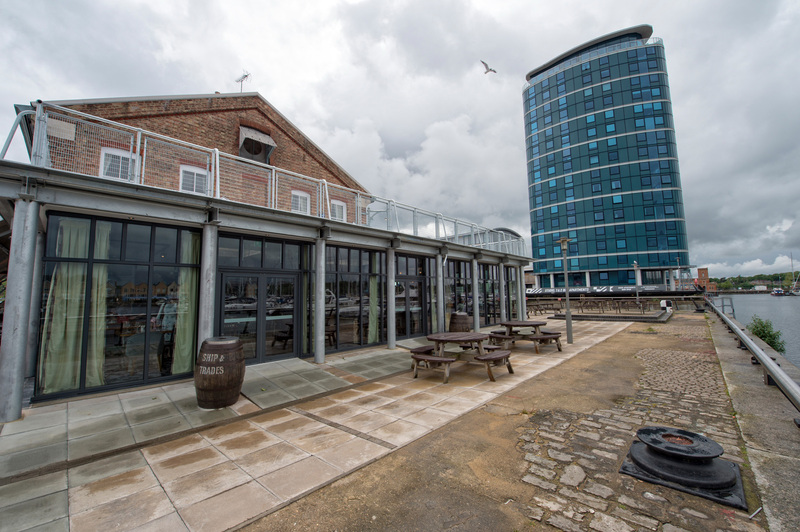 It’s a contemporary bar, restaurant and hotel overlooking one of the yacht basins at the former Royal Naval Dockyard - with extensive waterfront seating offering panoramic views across the River Medway to historic Upnor Castle. 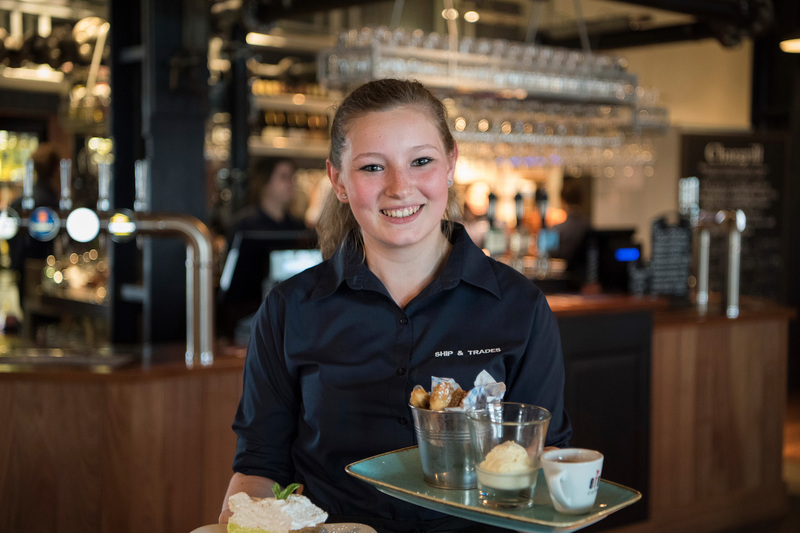 The views are every bit as special from the inside, with a glass-panelled wrap-around restaurant serving up supreme marina vistas along with delicious fresh food. 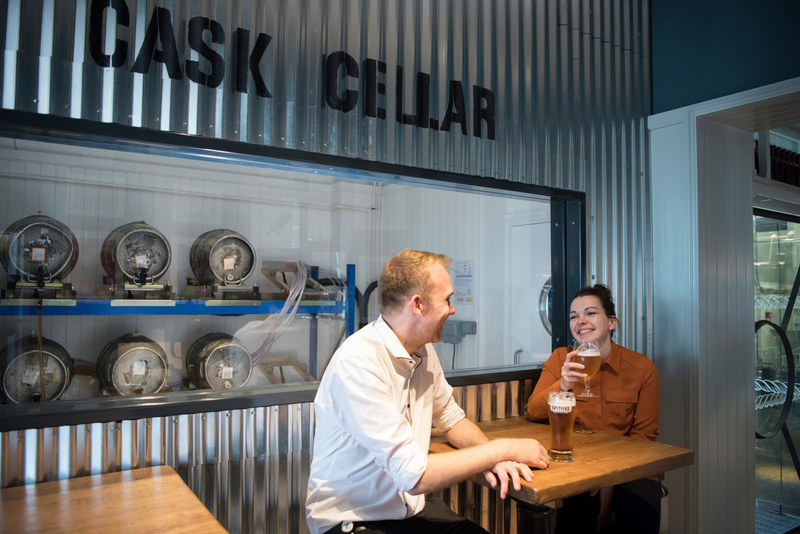 In the bar, meanwhile, you can feast your eyes on an extensive range of local cask ales, world wines and international lagers - all kept and served to the highest standard. 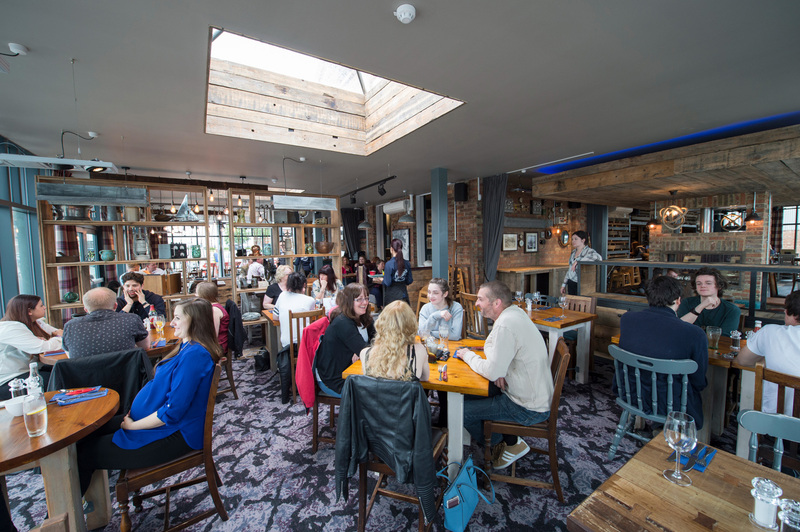 There are 15 beautiful boutique bedrooms here too, each stylishly designed with a nod to the location’s nautical heritage, and promising some of the best accommodation in Chatham. A peaceful night’s sleep, a tasty breakfast and the chance of a magical marina view are just some of the reasons to make The Ship & Trades your base for a memorable Kent getaway.